- S. Daniel Abraham, Haaretz, Kerry Can Survive Failure, but Can Israel? 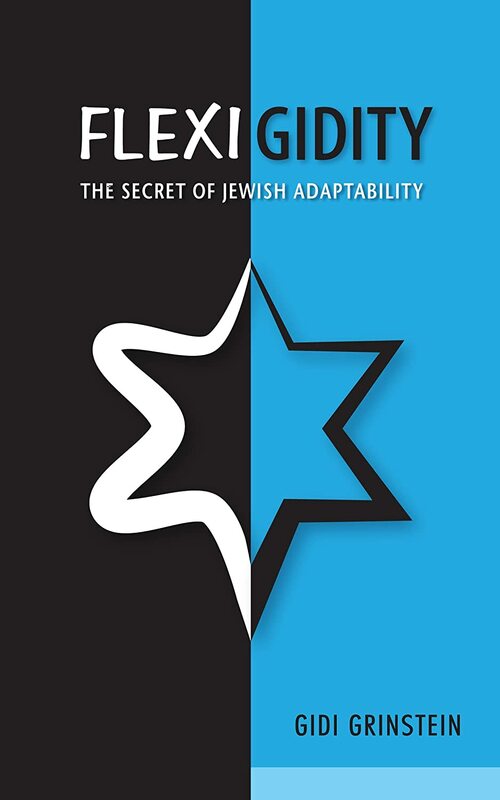 The secret to Jewish survival has been a thoughtful balance of flexibility and rigidity – flexigidity, according to Gidi Grinstein, author of Flexigidity: The Secret of Jewish Adaptability. Grinstein encourages Jews in Israel and abroad to think critically about how the flexigidity approach can remedy problems facing their respective communities. With deep sadness I write to let you know that Mr. Richard Urowsky, founding Chairman of the Board of the PeaceWorks Foundation, passed away yesterday due to complications of cancer that spread out over his body. As some of you know, Mr. Urowsky had been struggling with some ailments over the last couple of years, but we were hopeful the treatment was showing promise and Mr. Urowsky was making plans for his retirement from the practice of law, which, besides time for recreation and rest, included increased involvement with OneVoice. Apparently over the holidays he took a significant turn for the worse and he had been in the hospital over the last couple of weeks. I feel really sad that I didn’t know about this till today when we received a call from his office. The funeral was held today by his family members. A memorial service will be held on February 7th (we will share details once we receive them). For those of you who got to know Mr. Urowsky well, you’d appreciate his piercing wit and intellect, his laser-like focus on the issues that truly mattered, and his loyalty and dedication towards his friends and colleagues. Mr. Urowsky was a very private and discreet man, and in public meetings he was a man of few words. But behind the scenes it was apparent that nothing escaped him and his discerning judgment was unfailing. I first met Mr. Urowsky when he interviewed me for a summer job at Sullivan & Cromwell, a preeminent law firm of which he was a senior partner. Mr. Urowsky’s legal career spanned several decades and included, among many moments of distinction, his arguments before the D.C. Circuit Court of Appeals sitting en banc on a seminal antitrust case where he represented Microsoft. I confess that for several years I used to be intimidated by Mr. Urowsky’s brainpower and the mastery with which he used the English language. Only once I started getting comfortable and teasing him here and there did I discover a man who was hilarious and irreverent and fun (not to mention painfully accurate) in his observations about life, work and beyond. My last visit with Mr. Urowsky was after a radiation treatment earlier this winter, and he taught me so much in just a couple hours on a range of topics. I got to know Mr. Urowsky over more than 20 years and I will carry a lot of his lessons with me with appreciation for his investment of time and his caring guidance. 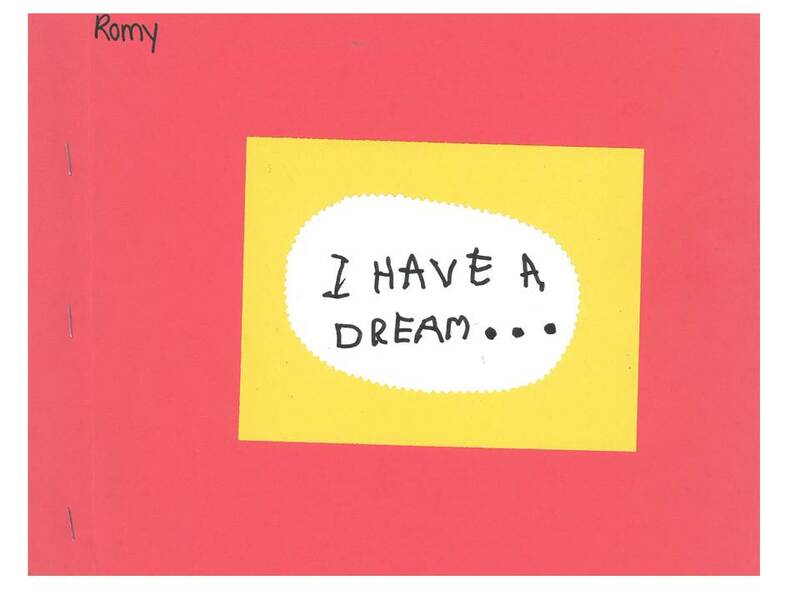 Mr. Urowsky agreed to chair the PeaceWorks Foundation’s Board of Directors when it was only a concept. He guided a team at Sullivan & Cromwell in representing us on a pro-bono basis from the moment we incorporated and applied for status as a 501(c)(3) non-profit organization, through challenging moments when we faced serious internal as well as external threats, and to moments when we could proudly celebrate our contributions to society. He was steadfast in his loyalty and dedication to the Movement, and he shared with deep conviction our vision and determination to achieve dignity, respect, freedom, security, peace and prosperity for Israelis and Palestinians alike, first and foremost in the form of two states for two peoples. From his invaluable advice, to his hosting of several Board meetings and fundraisers, to his financial generosity, on to, above all, his unwavering friendship and moral support, we are forever grateful and will never forget him. 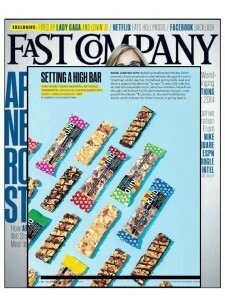 Jennifer Armstrong from Fast Company checked in to see what we’ve been up to for the last 10 years. I am so inspired by Lizzie’s example of positivity. Watch her video and you will be too. This article (shared below in full) talks about a Saudi man who takes holidays to go fight the Shiites in Syria. 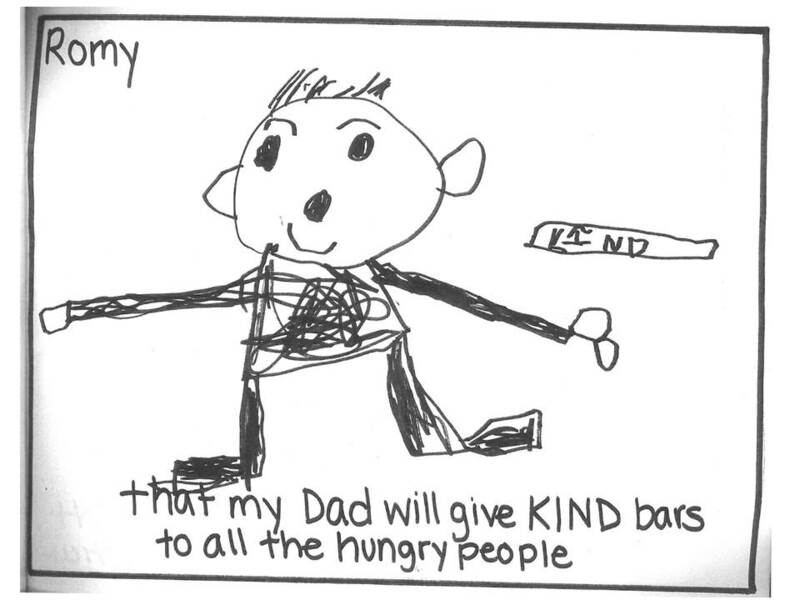 It is a compelling read. I initially pondered if a silver lining of the Syrian war was that the extremists on both sides would deplete each other – with Iranian proxies like Hezbollah and Assad’s army fighting off Al Qaeda surrogates and affiliates and neutralizing and weakening each other. But the inescapable lesson from this horrible conflict is that hatred and inhumanity breed more hatred and inhumanity, which can come back to haunt humanity in unpredictable ways. In the end it makes all of us worse off. Just like a whole generation of jihadists was groomed in the Afghanistan war to incite terrorist attacks across the West and also all over the Middle East, thousands of Muslims are being attracted towards a glamorized battle to defend their brethren in this war in Syria. It is hardening so many souls to the path of intolerance and violence towards those different from them. It cannot end well. I wish the international community, including the US, had been much more forceful in preventing Assad’s atrocities early on, when a large majority of Syrians were standing up against his dictatorial abuses in a non-violent, moderate, and mostly non-sectarian way. That was the time for an international coalition to take surgical military steps to dethrone Assad and swiftly enable a process for new elections. This was such a tragic missed opportunity which will haunt our world for decades to come. The Saudis, who are determined to oust President Bashar al-Assad and his patron, Iran, fear the rise of Al Qaeda’s affiliates in Syria but face fighting a proxy war using zealot militia fighters over whom they have almost no control.